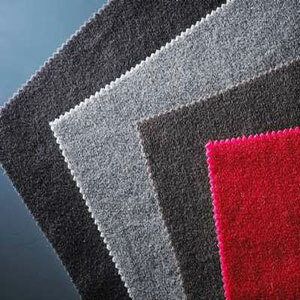 In Lyons (France), velour fabric was first developed. 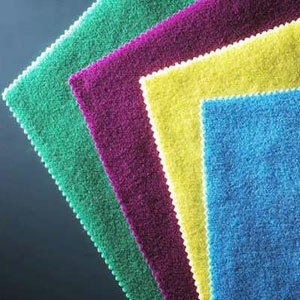 The name "Velour" is derived from French which is a term for velvet. 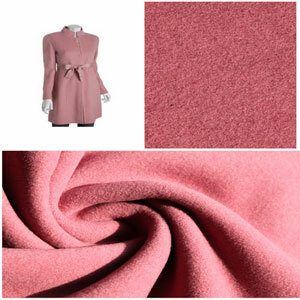 However, "Cotton velour" is simple known as cotton velvet. In fact, ribbed velour is the blending of cotton, spandex and nylon, while marvel velour is fire-retardant through a five dry cleaning. 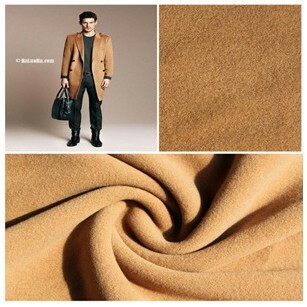 The velour fabric is made from cotton, wool, or spun rayon which is mainly made in men length coats, suits and children's clothing. 100% polyester velour creates air pockets in the fabric. Woven velour is soft, yet rugged. 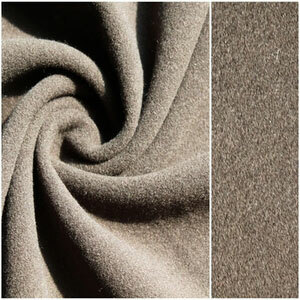 Velour fabric has intensive and smooth fluff outside and inside as well as the suede is well distributed and full. It is soft-feeling, and elastic. 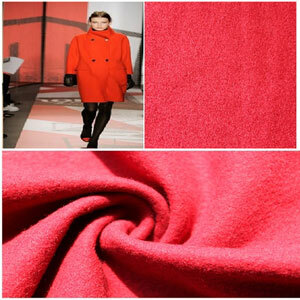 The color of velour fabric is mild but bright. It is warm-keeping. Due to the uneven lengths, velour fabric gives it a rough look. It is thick, plush fabric with a plain or satin ground. It has a close and dense pile. This kind of fabric also sometimes knitted. The uneven lengths of pile create a light and shade area on the surface. It somewhat have a pebbled effect. It is used for hats, dressing gowns, dresses, waist-coats and upholstery. Jiangsu Hongmao is a professional comprehensive manufacturer and trade company in China. Our company supplies many kinds of cotton yarn, polyester fiber yarn, wool fabric (flannel fabric, overcoat fabric, melton fabric, velour fabric, twill fabric, plaid fabric etc), aluminum profile, and solar panel frame. The company, set up in 1986, has been producing and selling products for 15 years with good after service. These two factories: Jiangyin Hongmao Textile,and Jiangyin Nanyang Textile are owned by our company. Jiansu Hongmao International Trade Co.,ltd can design process and product products with meeting the needs of customers as well as offer OEM service. Our factories produces 1million meters wool fabric, 10,000 tons chemical yarn, 40,000 tons tinplate, and 50,000 tons aluminum profile. Wherever in Europe, North America, South America in the Middle East or in Africa or south-east Asia have our customers. The product has won great favors from vast customers with its excellent quality. If you need velour fabric, contact now!